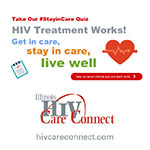 SPRINGFIELD, Ill.--(BUSINESS WIRE)--#HIV--Illinois HIV Care Connect has introduced the HIV #StayinCare Quiz to raise awareness of the topic of staying in care, also known as “retention in care.” By taking this seven-minute quiz, people living with HIV in Illinois can measure their offhand awareness and knowledge of why staying in HIV care is important. At the end of the quiz, they are informed of the correct answers and directed to educational resources about the importance of staying in HIV care. 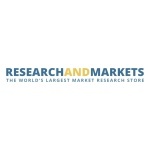 The quiz can be found at http://tinyurl.com/jz7g6re. Illinois HIV Care Connect is promoting the quiz on its website (www.hivcareconnect.com) and via its Twitter, Facebook, Google+, Pinterest, and Instagram social media platforms. In fall 2016, Illinois HIV Care Connect will publish educational content about the importance of staying in HIV care on its website. 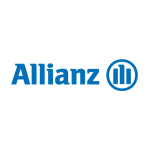 People living with HIV in Illinois will be asked to retake the quiz after reviewing the campaign information, so that Illinois HIV Care Connect can compare the pre- and post-campaign quiz results.